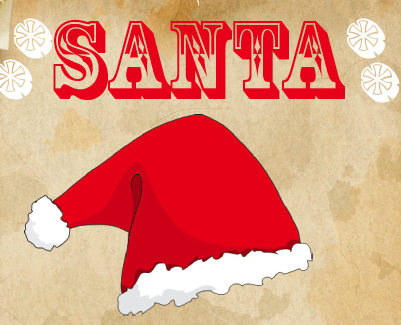 Help us to make this season magical when we bring Santa to visit you. We are the keen elves of Knowle & Dorridge Round Table and we are delighted to be escorting Santa on his visits through the area. Click here to see the dates and routes that are planned. Thank you for your help last year in raising money for more public access defibrillators. The money raised also helped us to buy presents for some children in unfortunate circumstances. Thanks to The Entertainer (Amanda, and their Head Office) in Solihull for looking after us as well as they did. Ladies circle and everyone that helped wrap presents and to Lauren at Solihull Social Care Children’s for collecting ready for Christmas last year.